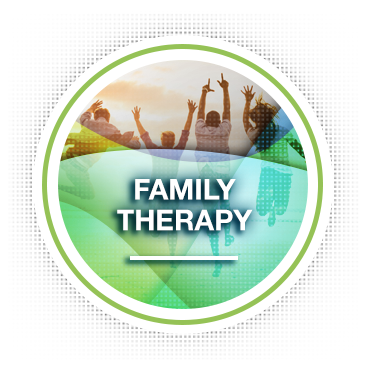 Family therapy is a type of psychotherapy that helps families or individuals within a family understand and improve the way family members interact with each other and resolve conflicts together. 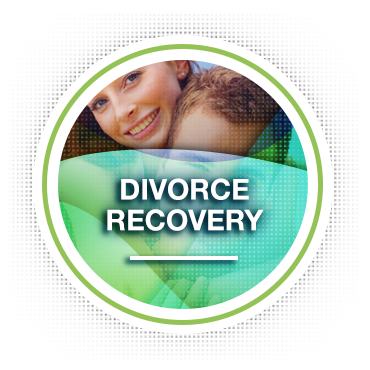 This type of therapy strengthens the entire family, allowing each family member to rely on one another to work towards desired family change. 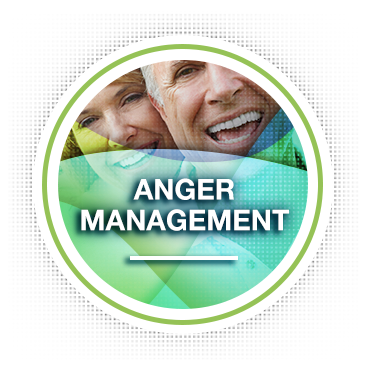 Family therapy is usually provided by therapists known as marriage and family therapists. 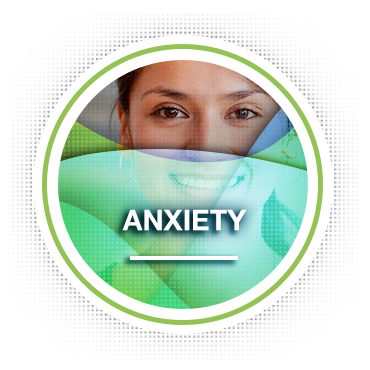 These therapists provide the same mental health services as other therapists, simply with a specific focus — family relationships. The family can be the biggest source of support, comfort, joy and love. 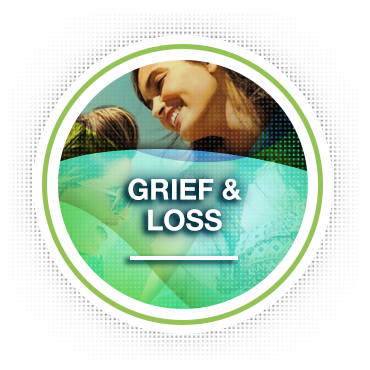 At times, it can also be your greatest source of strain and grief. 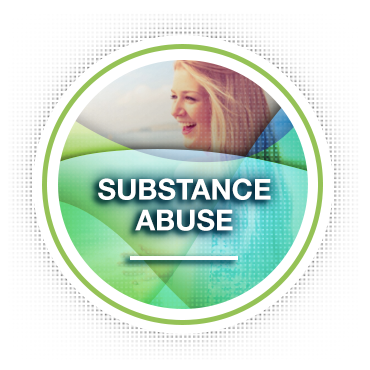 A health crisis, marital struggle, mental illness, work problems or teenage rebellion may threaten to tear your family apart. 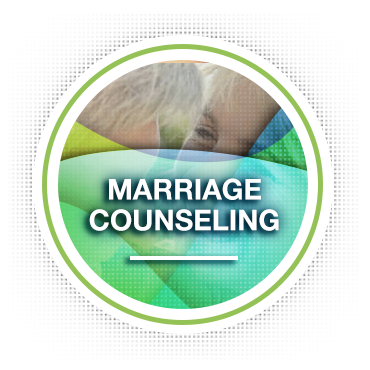 Marriage counseling can help open communication in a relationship when both spouses are committed to working toward change. 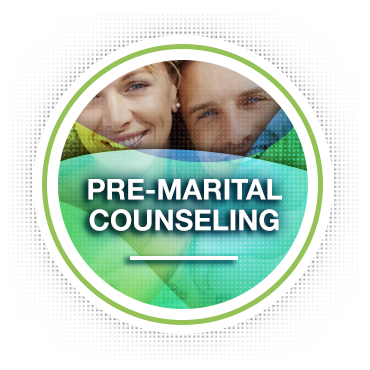 However there's still hope for you and your marriage even if your spouse refuses to go to marriage counseling, states they are not "in love" with you any longer, wants a separation/divorce, or is already living apart from you. 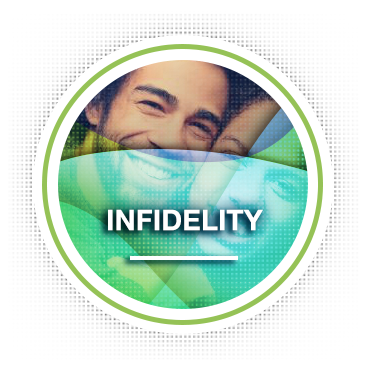 The first step is improving communication to express your thoughts and feelings appropriately concerning the current state of the relationship. Communicating effectively takes practice and a great deal of effort. 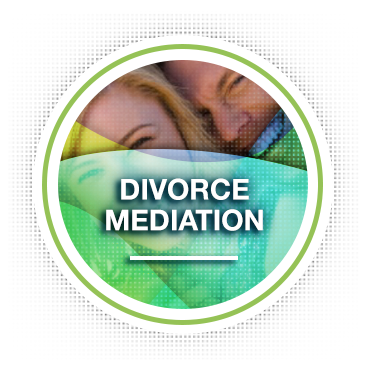 Without healthy communication, it is nearly impossible to resolve conflicts or grow your marital relationship. 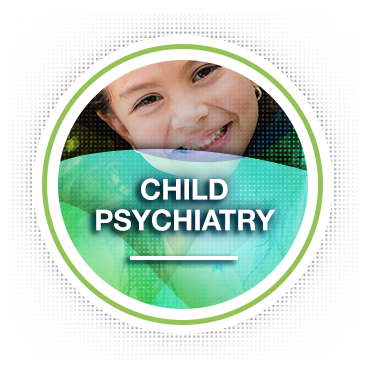 Children often struggle to express their feelings and emotions verbally. 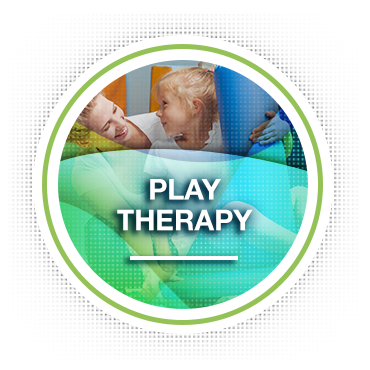 Therapy with children, unlike conventional talk-therapies, uses playful, creative activities as the primary medium for communicating. 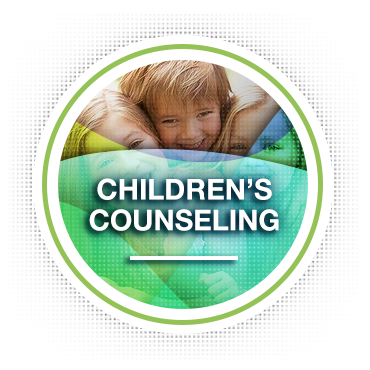 Utilizing this approach with children helps facilitate social, emotional, and behavioral growth and change in children with a wide range of emotional or developmental challenges, and the therapeutic change occurs in a safe and trusting environment. 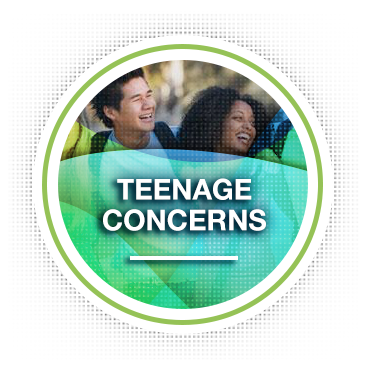 There is no “typical” teenager because adolescents express themselves in such a variety of behaviors. 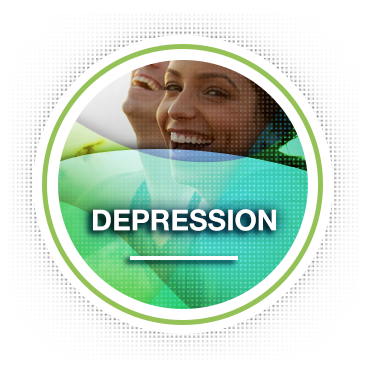 However, there is often one common theme that runs through the lives of our teenagers: difficulty coping with life’s challenges in a healthy and productive manner. 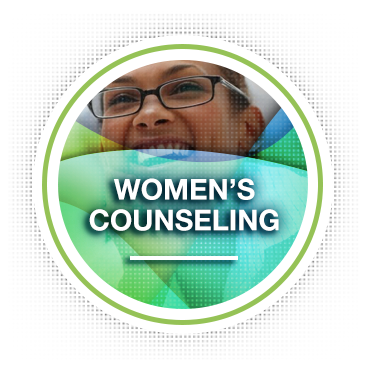 Utilizing an individualized and strengths-based approach, Family Solutions Counseling Center effectively addresses a wide diversity of issues teenagers are often dealing with self-esteem, anger, defiance, anxiety, substance abuse and depression. 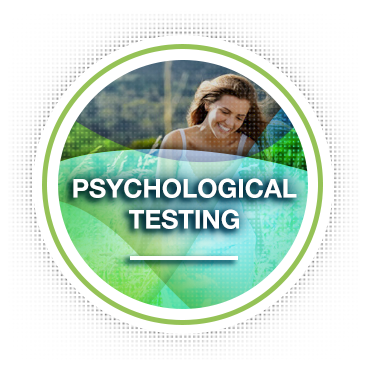 Applied Behavior Analysis (ABA) is the only scientifically validated approach for the treatment of Autism. 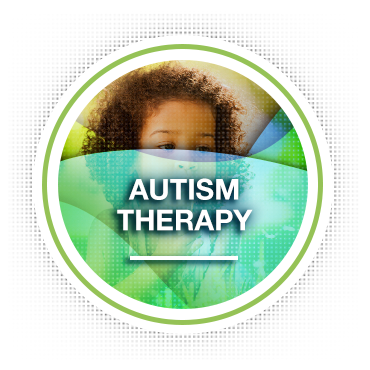 ABA therapy is the only treatment approach that is approved by the U.S.  Surgeon General and the American Pediatric Association. 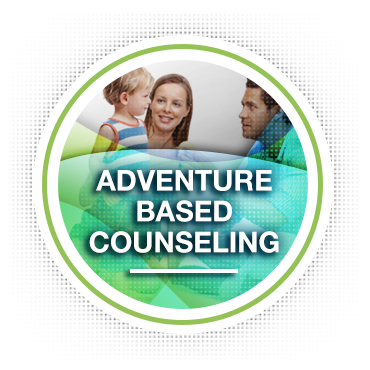 ABA involves assessing the current skills and needs of the client and applying behavior principals such as positive reinforcement to develop socially significant skills.